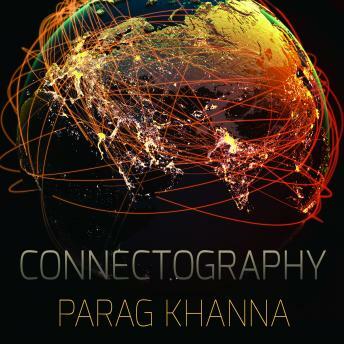 In Connectography, visionary strategist Parag Khanna travels from Ukraine to Iran, Mongolia to North Korea, Pakistan to Nigeria, and across the Arctic Circle to explain the unprecedented changes affecting every part of the planet. He shows how militaries are deployed to protect supply chains as much as borders, and how nations are less at war over territory than engaged in tugs-of-war over pipelines, railways, shipping lanes, and Internet cables. The new arms race is to connect to the most markets-a race China is now winning, having launched a wave of infrastructure investments to unite Eurasia around its new Silk Roads. The United States can only regain ground by fusing with its neighbors into a super-continental North American Union of shared resources and prosperity.